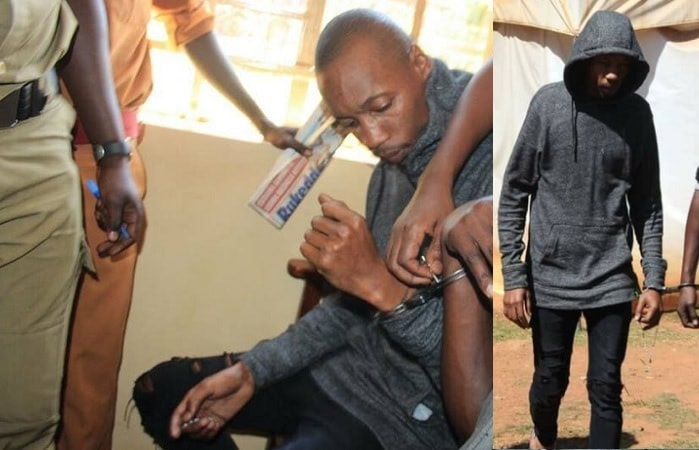 KAMPALA– Commercial court has issued summons against socialite Brian Kirumira alias Bryan White to appear and defend himself on allegations of failing to pay USD 160,000 (over UGX500m) for a car he took. This follows a Commercial Suit filed by a one Binyenda who is seeking to recover his money from Bryan White. According to the summons seen by PML Daily, Bryan White is required to appear before the court and defend himself within 10 days to apply for leave from court from the date of service. “Whereas, Alex Binyenda has instituted a suit against you under 0.36, Rule 2 of the Civil Procedure Rules, for USD 160,000 (over UGX500m), interest and costs of the suit upon the claim set out in the copy of the plaint with Annexures attached hereto,” reads in part the summons signed by the registrar Festo Nsenga. The summons further state that should he (Bryan White) fail within the period of 10days to apply for such leave, the plaintiff shall be entitled to obtain a decree for the amount and the right claimed in the plaint together with interest and the costs of the suit. Binyenda claims that on May 15, 2018, Bryan White by agreement purchased his Mercedes Benz Reg No. UBA 063J at a total of over Shs 900million (USD 260,000). He says that he was only paid cash of over Shs300 million (USD100, 000) remainig a balance of over Shs 500 million (USD 160,000) and immediately upon executing the said agreement, he took possession of the car and has been using it. Binyenda claims that, despite several demands, Bryan White has refused to pay his balance of and has kept dodging and hiding from him and as a result he has been deprived of his right to have and use his money. He contends that Bryan White’s actions amount to breach of contract for which he is liable to pay him the outstanding balance of about Shs500 million, interest on the said amount at a rate of 25 percent per annum from May 22, 2018 till payment in full and the costs of the suit.